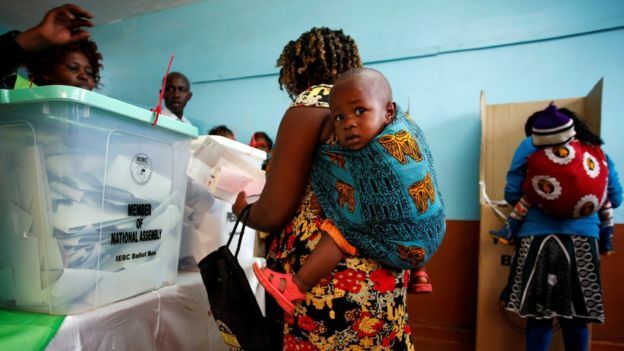 Kenya’s chief prosecutor has ordered an investigation into the electoral commission over possible misconduct in last month’s annulled vote. The Supreme Court annulled the result of the 8 August poll after finding irregularities and declaring it “neither transparent or verifiable”. The electoral commission had declared incumbent Uhuru Kenyatta the winner by a margin of 1.4 million votes. A re-run, originally scheduled for 17 October, will be held on 26 October. Kenya’s Director of Public Prosecutions, Keriako Tobiko, asked the police and anti-corruption agency to investigate whether any electoral or criminal offences had been committed by members of the electoral commission. He asked investigators to examine allegations that two senior opposition officials had gained illegal access to the commission’s servers. Although no individual had been blamed, he added, this did not prevent the court from ordering an investigation. The electoral commission (the Independent Electoral and Boundaries Commission) had announced that Mr Kenyatta had won 54% against opposition leader Raila Odinga’s 44%. But Mr Odinga, of the National Super Alliance, went to court insisting that he had been cheated of victory. 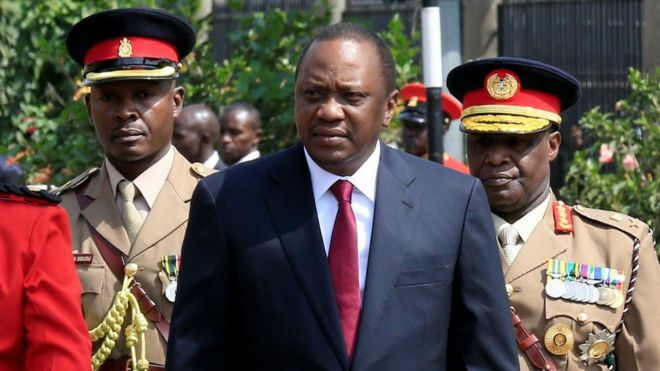 Supreme Court judges concluded that Mr Kenyatta’s re-election was “null and void” and took the unprecedented step of annulling the result on 1 September. They ordered a re-run within 60 days. The court’s full judgment accused the electoral commission of having failed to run a legal or constitutional poll. In response, the commission said it needed more time to address the issues that got the first vote annulled and it imposed a delay of nine days. 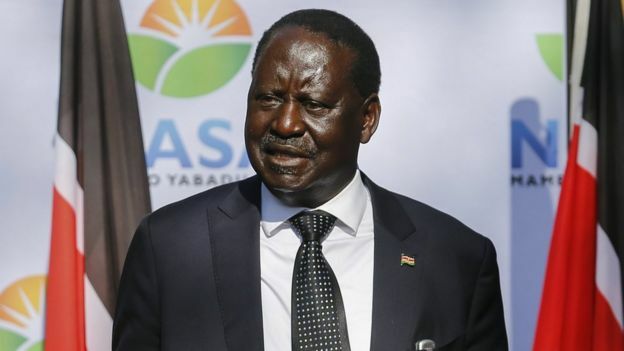 Mr Odinga has said he will not take part in new elections unless members of the electoral commission are replaced. Mr Kenyatta has described the Supreme Court’s decision to annul the original poll as a “judicial coup” against the people. Observers fear that Kenya’s political temperature is rising, reviving fears of political violence. Around 1,200 people died in clashes after the disputed 2007 presidential vote.